This is the place to go for Mattia Vecchi Updates, Pictures, Videos, events, etc! We will start this off with some random Mattia Vecchi pics! IFBB Pro Bodybuilder Mattia Vecchi at the 2016 Italian Championships! Mattia is awesome. He is not pro? 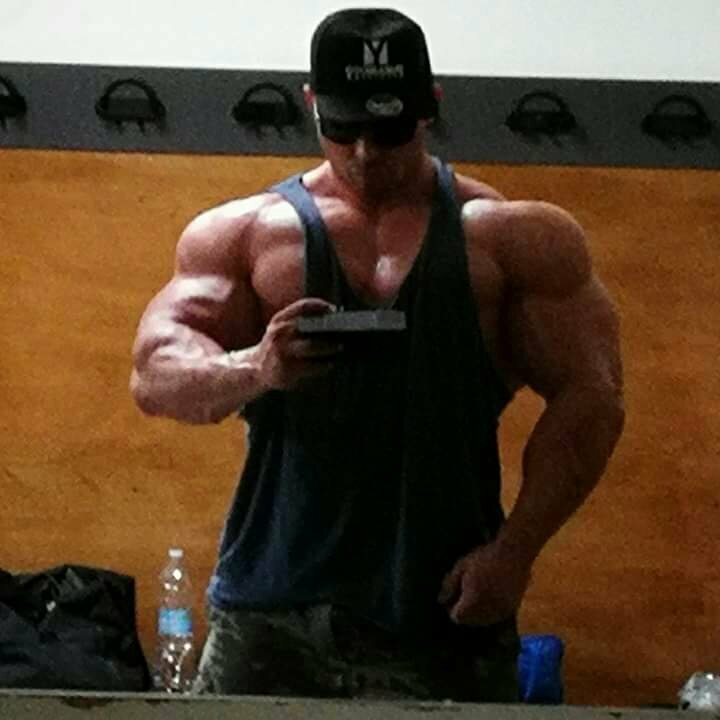 Posted using the Musclemecca App! Here a couple more recent Mattia Vecchi shots! Another good pic of Mattia Vecchi about a week ago. Mattia Vecchi at the 2016 San Marino Pro! Another picture of Mattia Vecchi, this time at the 2016 San Marino Pro! Mattia Vecci at 110kg a few hours ago!